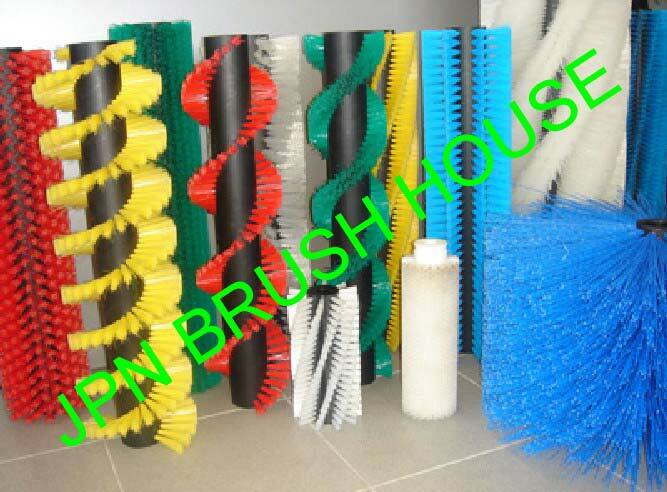 We bring forth a huge gamut of Cylindrical Brushes for the clients. We offer wide faced Cylindrical Brushes that are perfect for uniform hairline finish as well as satin and mat finish on both non-ferrous and ferrous metal surfaces. Cylindrical Brushes remove contamination and debris from flat surfaces. With the use of Cylindrical Brushes, a consistent anchor pattern is generated which helps in improving surface for better coating.